Florica is an associate at BomhardIP. Her practice focuses on multijurisdictional trademark clearance and proceedings before the EUIPO. Florica studied law in Romania and was admitted to the Romanian bar in 2013. She holds an LL.M. in Intellectual Property and Competition Law from the Munich Intellectual Property Law Center (MIPLC). Before her master´s studies, Florica worked as a lawyer in a Romanian Law firm focusing on business law. 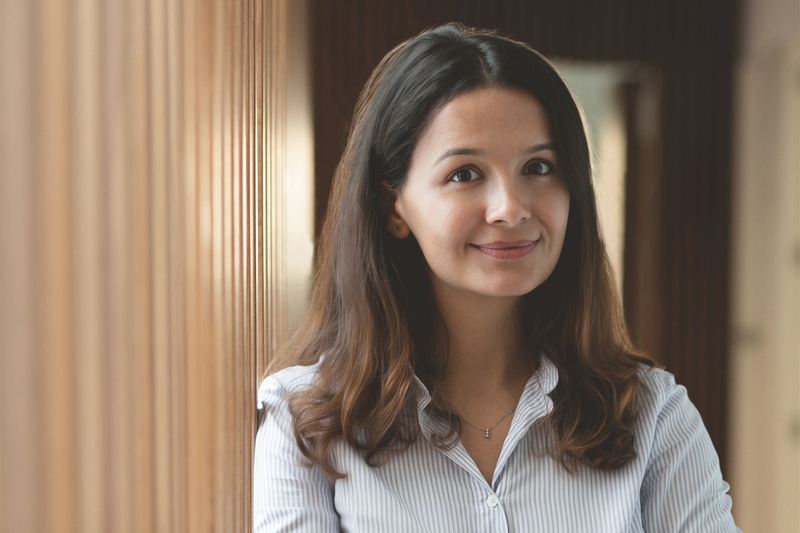 She gained further experience as an intern in an IP law firm in Munich specialising on trademarks, and at the European Patent Office in Munich. Additionally, she was a tutor at the MIPLC where she guided and helped students to prepare for their exams, mainly in trademark and patent law related topics. During her studies, she participated in national and international moot court competitions and was a volunteer for the European Law Students´ Association in Romania. In addition to her native Romanian, Florica is fluent in English and has an intermediate level of Italian and German. She is currently learning Spanish and continues to improve her German. Apart from work, Florica likes to write poems and blog articles, practice sports such as hiking, rowing and running and she enjoys travelling.